Kyle Bronsdon > Words > inside Kyle's brain > Pour me a tall one! Monsoon filling the del Cerro wash.
Hay is for horses, sushi for me! 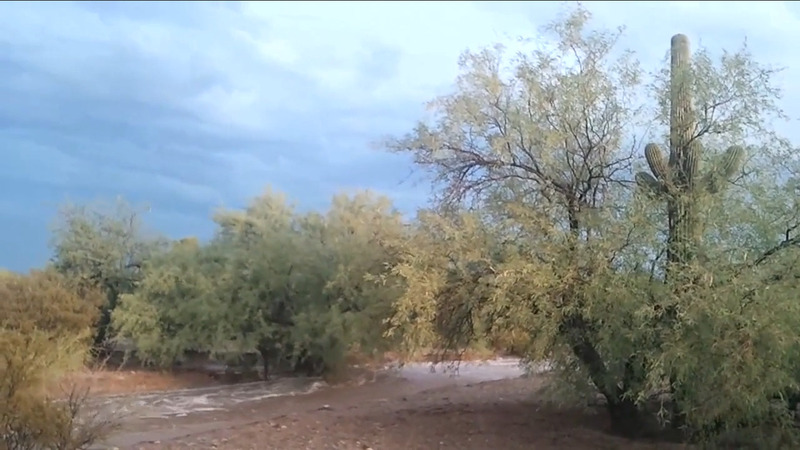 The fury of nature presented with beautiful crossfades of flash flood large and small.